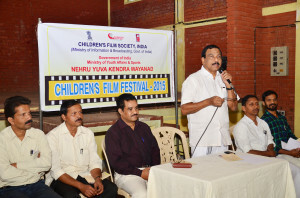 LCD shows of CFSI films ​screened in Wayanad district, Kerala from 5.2.15 onwards​.The show was inaugurated by Shri. N K Rasheed, President of District Panchayat. 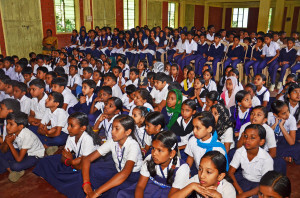 After the inaugural function, our film “KESHU” was screened and the children of SKMJ High School, Kalpeta viewed the film. 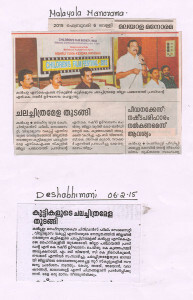 All leading newspapers in Malayalam viz., Malayala Manorama, Deshabhimani, Mathrubhumi & Mathyamam have carried the message ​of the inaugural ​function & film show.